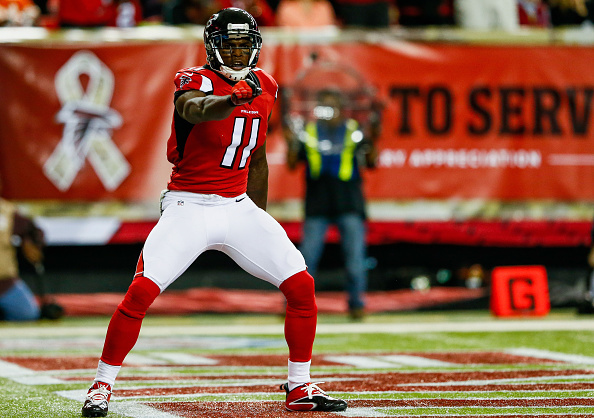 Falcons star wide receiver Julio Jones wants more money, and he skipped minicamp to get more money. 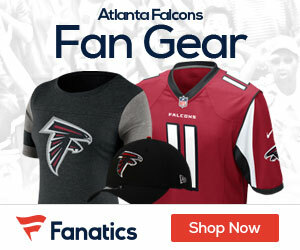 The relationship between Jones and the Falcons is strained, according to Mike Freeman of Bleacherreport. Freeman cites league sources who have told him this for weeks. It can be repaired but for now there’s tension. A report from D. Orlando Ledbetter, a longtime Falcons reporter and an excellent journalist. Ledbetter said on ESPN Radio in Charlotte on Monday that the Falcons are uneasy about Jones’ relationship with Owens, whom he’s trained with this offseason. “The fact that he’s running around with Terrell Owens has the front office uneasy,” Ledbetter said. Ledbetter’s report may be correct, but what is incorrect is this notion that Owens is actually having some type of negative effect on Jones. Or that he’s in any way involved in Jones’ negotiations with the team. From everything Freeman has been told by people close to Jones, the reality is that he sees Owens as a good person and valuable influence. That they’ve trained together says nothing more than that the two have a positive and close relationship.